Arizona’s Family welcomes you to the Grand Canyon State. No matter if this is your forever home or just a stopping place in your journey, we are sure you will love AZ as much as we do. You may not be an Arizona native but you have family here….Arizona’s Family. Using the power of our two television stations and digital platforms we’ve done all the research you will need to fit right in. What creates Arizona's stunning sunrises and sunsets? Arizona is so much more than desert. Home to 11 micro-climates and we’ve explored them all! Just one of the many reasons they call us Arizona’s Weather Authority. What exactly is an Arizona monsoon? The most meteorologists in the state with the most years of experience. 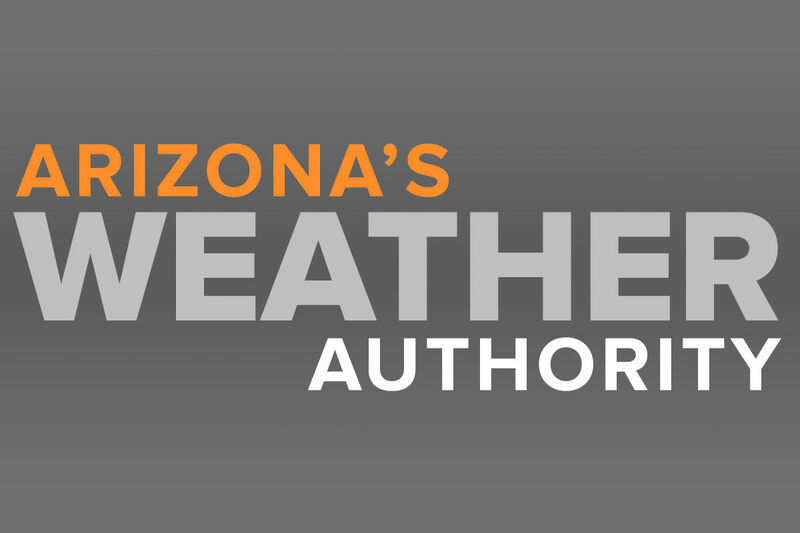 Arizona’s Family is Arizona’s Weather Authority. Trust us to prepare you and your family for all of Arizona’s weather ups and downs. Breaking news, traffic and weather for AZ. Yea, we know… and we aren’t crazy about them either. There is so much to see and do in Arizona. We’ve compiled the things to check off your list first. Keep checking back, as we update this section with new Arizona adventures. Does it snow in Phoenix? The answer may surprise you!